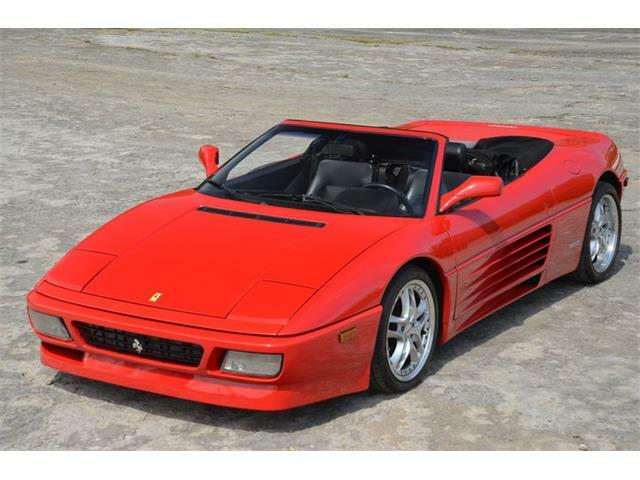 The multi-million-dollar Ferraris are rolling to auction during the Amelia Island Concours d’Elegance weekend in Florida. 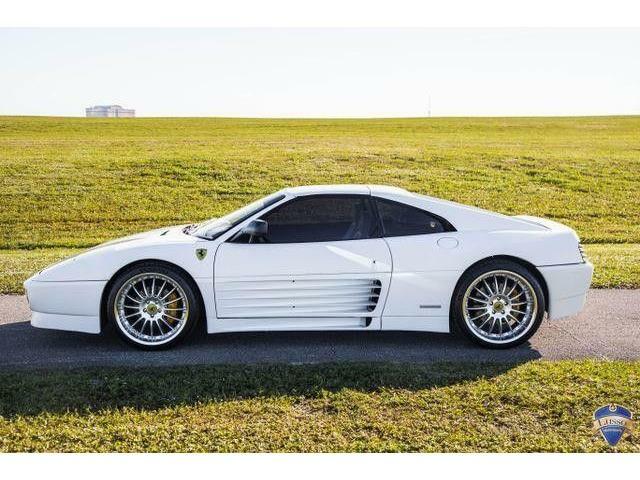 The multi-million-dollar Ferraris are rolling to auction during the Amelia Island Concours d’Elegance weekend in Florida. 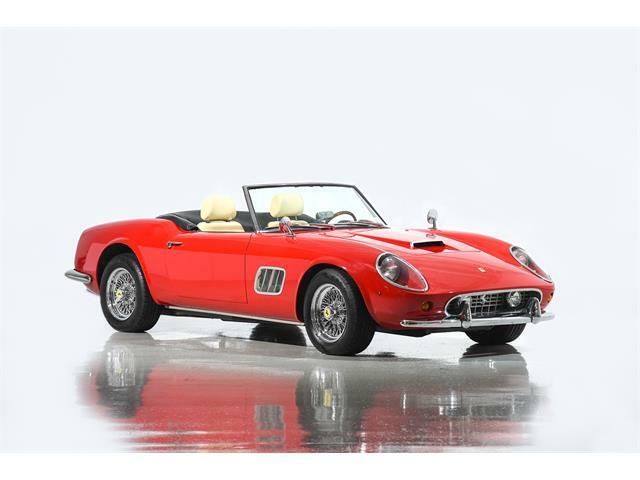 Gooding & Company has announced the inclusion of a 1961 Ferrari 250 GT SWB California Spider with an estimated auction value of $15 million to $17 million. 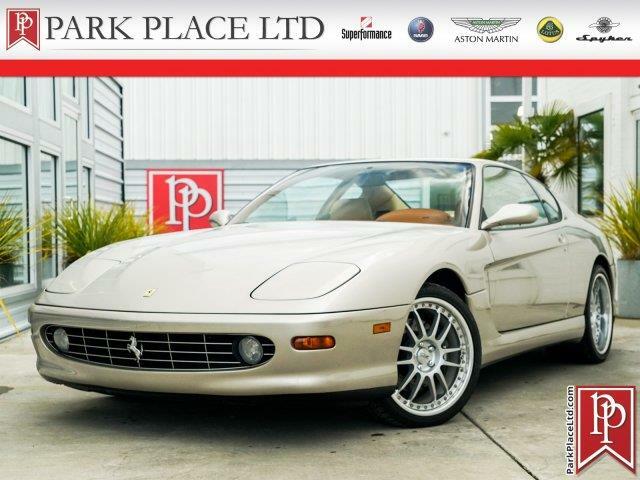 The highly desirable short-wheelbase version of Ferrari’s V12 sports car is one of just 37 produced with the sought-after covered headlights, and has been in the care of its third owner for the past 30 years, according to Gooding. 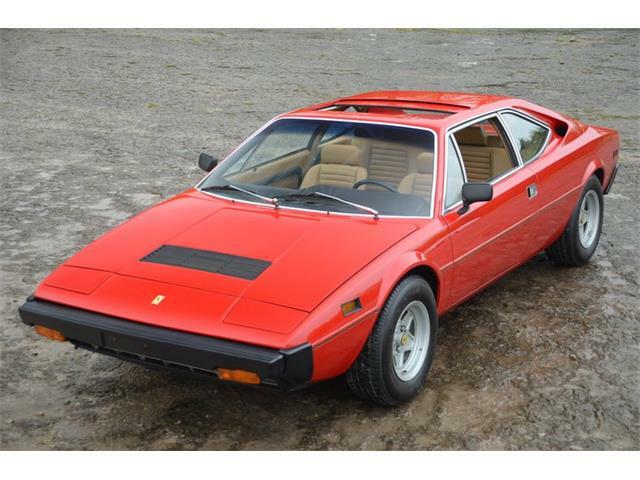 The car also has Italian cinema history. 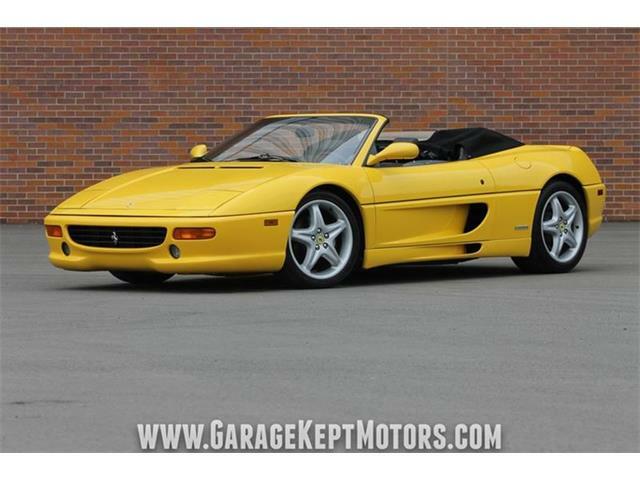 The Gooding sale, scheduled for March 11, marks the first time this Spider has been offered at a collector car auction, the company notes. 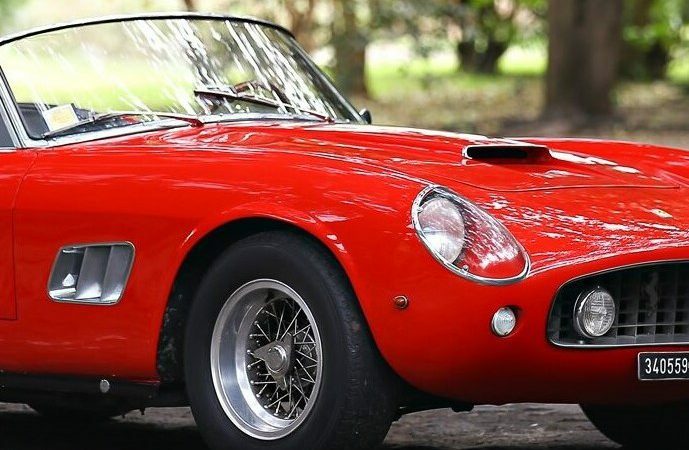 “With only three owners from new and a rich and fascinating history, this covered-headlight SWB California Spider has never before been offered for public sale and is being presented for the first time outside of Italy,” David Gooding, president and founder of Gooding & Company, said in a news release. 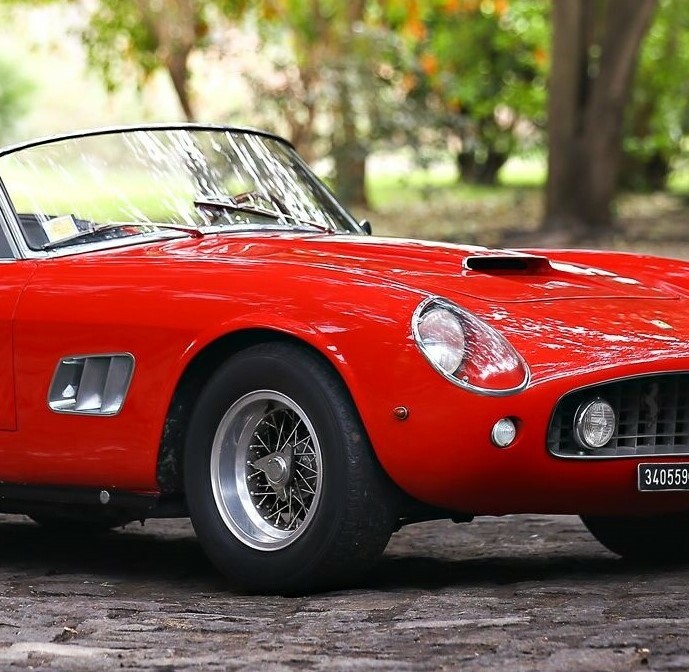 Designed by Scaglietti, the SWB California was created as a dual-purpose Ferrari, as much at home on the race track as it was on the highway, or gloriously cruising city streets. Several of them raced in such prestigious competition events as the 24 Hours of Le Mans and the Targa Florio. 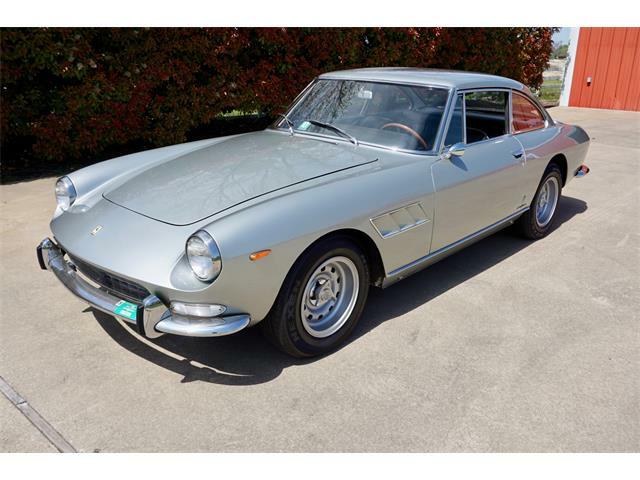 This California, chassis 2871 GT, was purchased in Milan by the famed Italian industrial designer Gianfranco Frattini in September 1961. 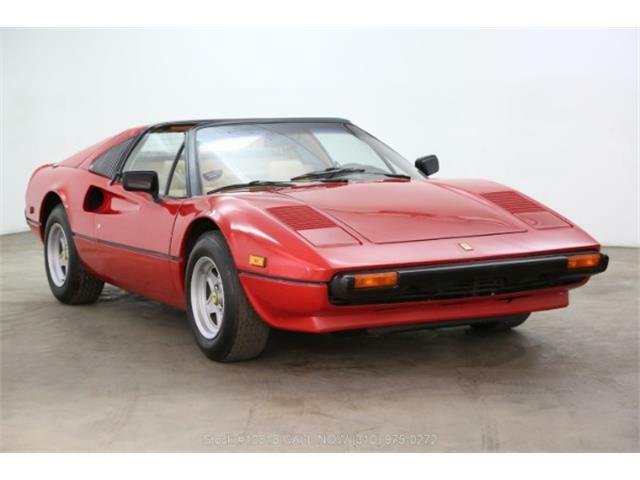 During Frattini’s 17-year ownership, the Ferrari was featured in the landmark Italian film Ieri, Oggi, Domani (Yesterday, Today, Tomorrow), starring Sophia Loren and Marcello Mastroianni. 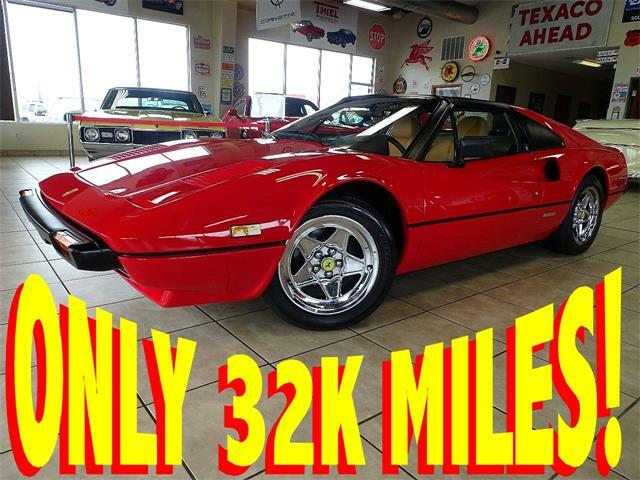 Frattini sold the car to its second owner in 1978. 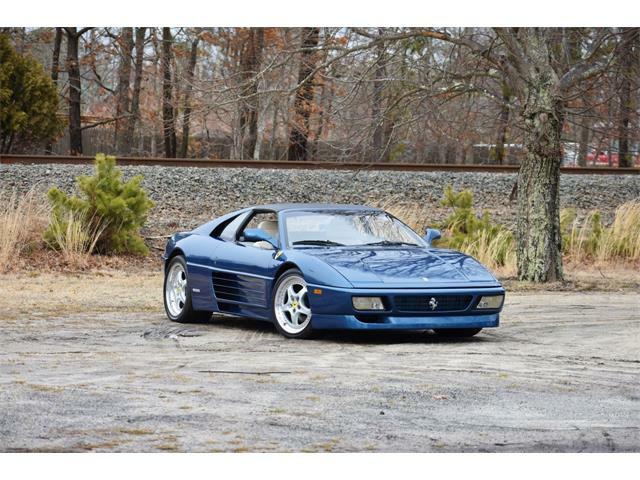 It was obtained by its current owner in 1985, Gooding said, adding that the car is well-documented by Ferrari historian Marcel Massini. For more information about Gooding’s Florida auction, see the auction website.